Demi Lovato, hospitalized for what was reportedly a drug overdose two weeks ago, has finally broken her silence, addressing her fans via an Instagram post. 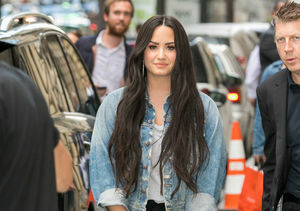 Lovato ended things on an upbeat note, writing, "I now need time to heal and focus on my sobriety and road to recovery. The love you have all shown me will never be forgotten and I look forward to the day where I can say I came out on the other side. I will keep fighting." 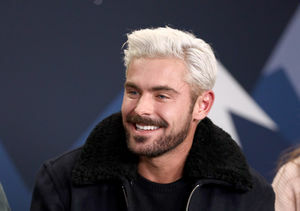 Fans panicked when, on July 24, it was confirmed that friends at her home had called 911, and that Lovato had apparently overdosed. She was treated with Narcan and was revived, but had her friends not acted, her life may have been in jeopardy. 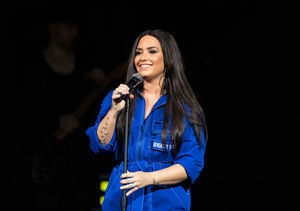 She has battled health issues since the episode, and has received friends — including ex-love Wilmer Valderrama — at her hospital bedside, but this message is likely to further reassure fans that Demi is focused on getting better.